Try this Minuteman Press Drawstring Sportpack. It comes in different styles and colors. For more details contact us. 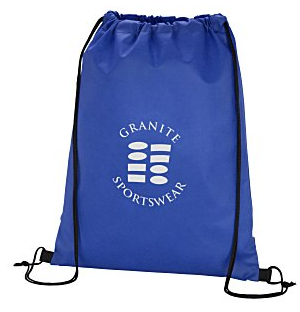 Minuteman Press printed Drawstring Sportpack.